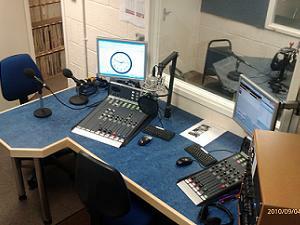 Hospital Radio Bedford benefited from the Community Matters Scheme run by Waitrose in Bedford. 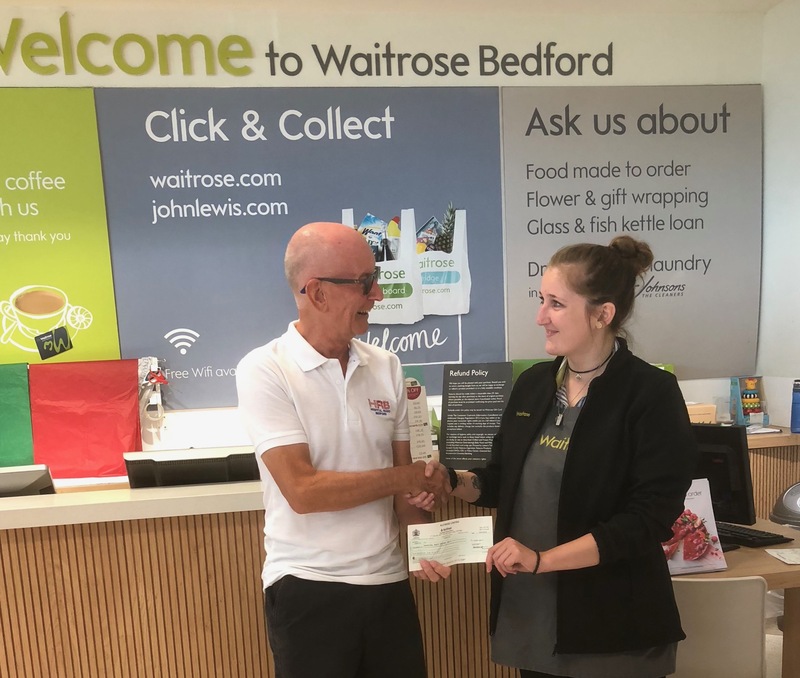 Pictured is Geoff Clark Chairman of HRB receiving a cheque for £308 from Waitrose. Our thanks go to the management of Waitrose and all the public who voted for us during June.